You are here: Home / Great Deals / Laundry Products Deals Roundup! 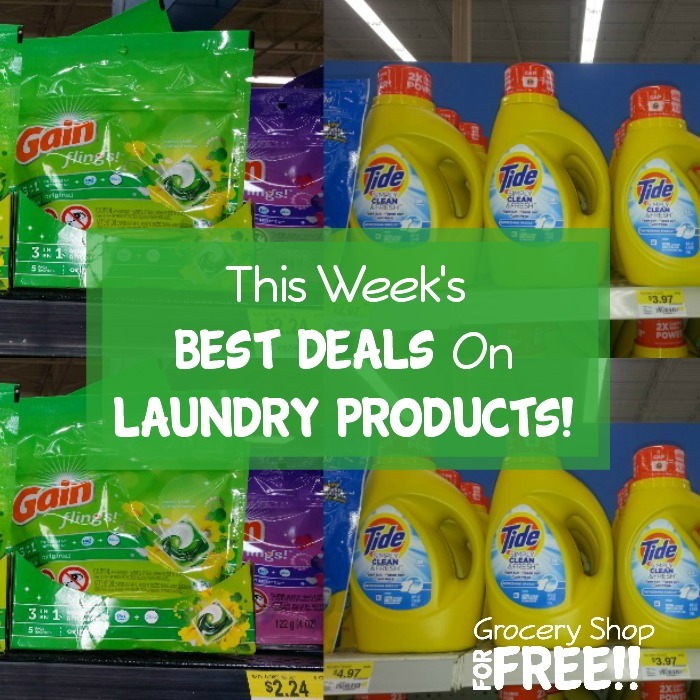 Here is a list of the best Laundry Deal Roundup this week! Laundry supplies are definitely one that we need to make sure we keep plenty of on hand. We can’t wash clothes without them, and I HATE when I run out! Hopefully this roundup list will help you save on your laundry needs!